Squeaking is what you'd also hear if the motor grinds against the foam sides. It'll quite quickly melt the foam and that'll stick to the bell and "glue" it. At least that's what happened when I mounted it poorly (read: used the supplied glue instead of good glue). I decided to troubleshoot and tried the ESC from a heli, it seemed to pulse the engine once, then I put it back on the normal ESC and all is working great. Seemed like it needed a bit of a kick to get started. 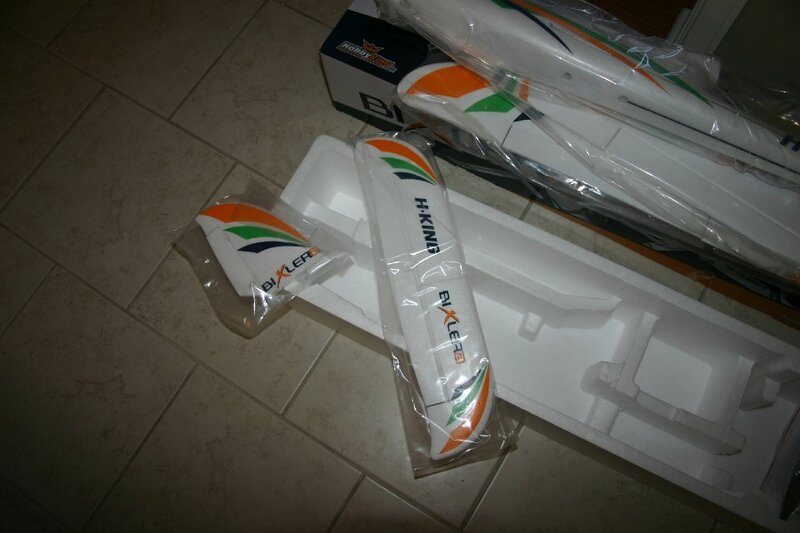 Which Airfoil has the Bixler 2? Hobby King could not answer my question and Flitetest has not yet written back even though my request is already back two months. 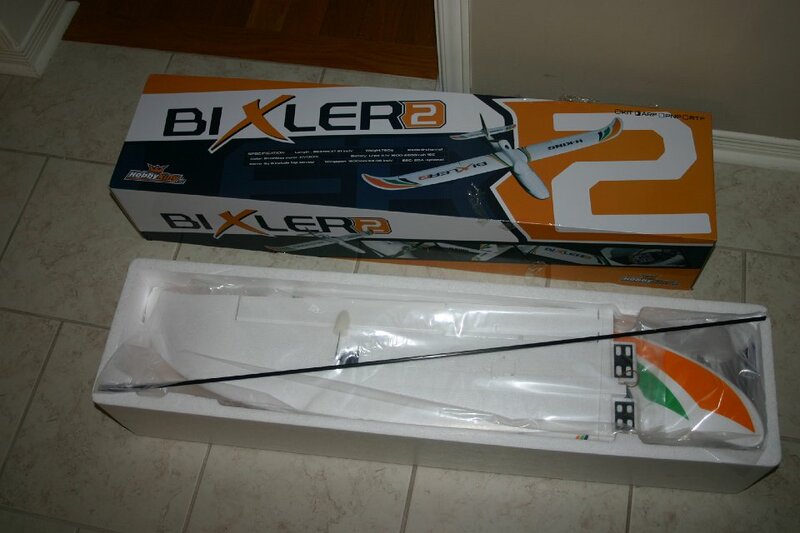 I have a Bixler 2, but I'm confused by your question. I'm not sure what you mean by "which airfoil". So that we can give you a satisfactory answer, perhaps you could elaborate on your question. And perhaps give an example of the type of answer for which you are asking. For example the Clark-Y, Eppler, MH or whatever ? Do you know what an Airfoil is ? Because you're new here, I'm going to assume that you aren't simply being rude with that question. 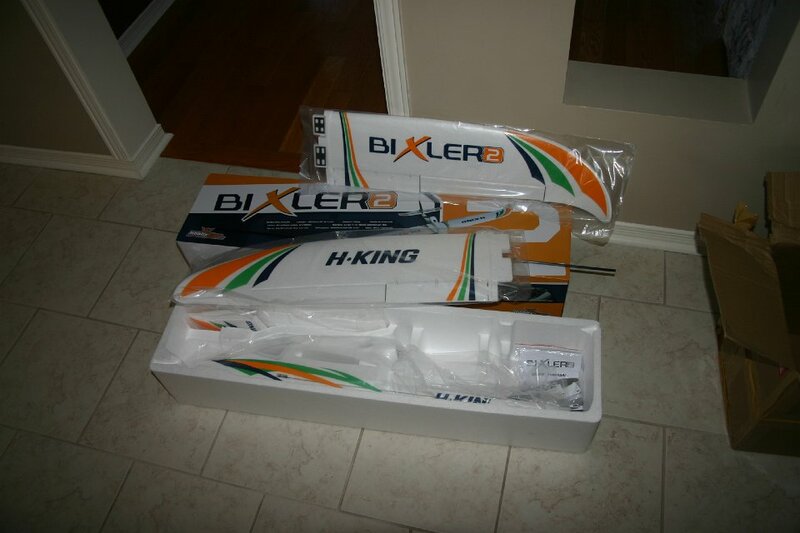 There is nothing on the packaging or documentation to indicate which style airfoil is incorporated on the Bilxer 2. But simply by "eyeballing" it, it looks similar to the Clark-Y. 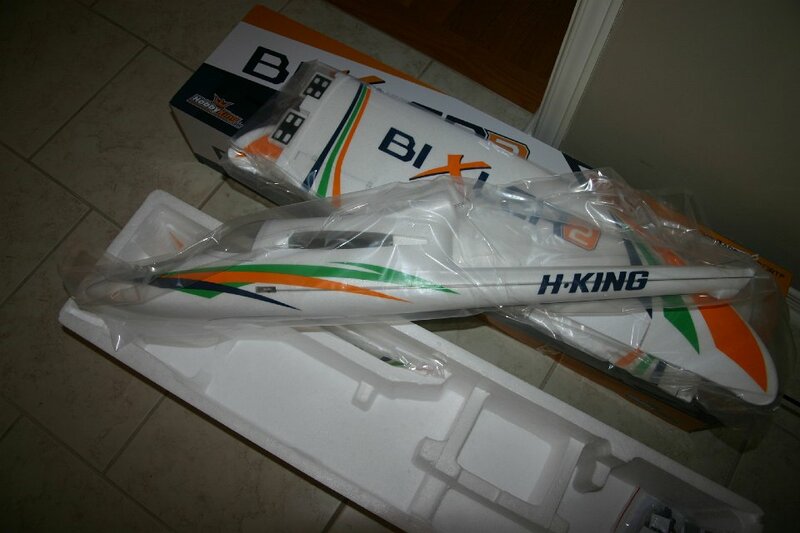 But if you are really interested, perhaps you should contact Hobby King Customer Service and ask them. 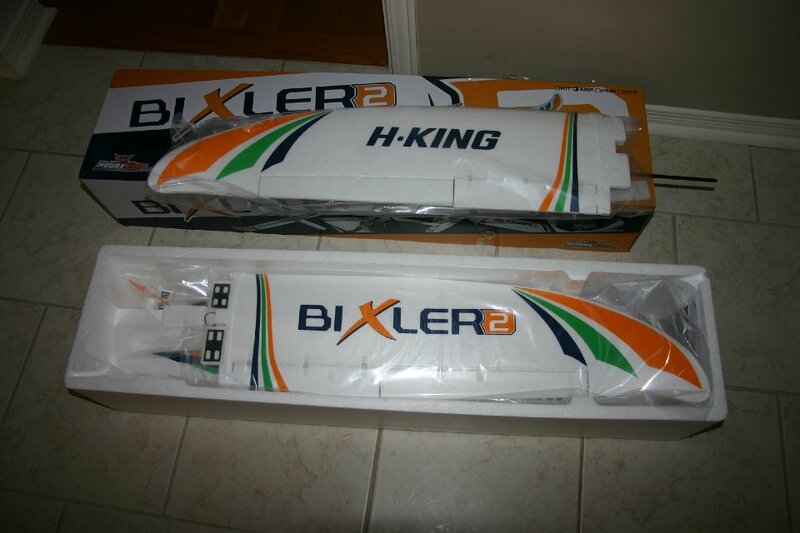 But if you are really interested, perhaps you should contact Hobby King Customer Service and ask them. What do you dont understand in this sentence? As I said in my earlier post, it appears to be similar to the Clark - Y. But I'm pretty sure that the only person who knows for sure will be the person who designed it. Stereodreick - Please refrain from being rude to others on this forum. Roy was simply asking for clarification of your question and was polite in all of his replies. Ok, thank you for answer and sorry for my rudeness. Can a 2200mah be used in a Bixler 2? If you were going to get a plane for first time FPV would you go with the B2? I believe you can with a bit of foam removal. And if you are doing FPV for the first time, it should be on an airframe you are thoroughly familiar with. 2200mah will fit fine. My old FPV setup on original smaller BIX was (2) 2200mah lipos in parallel and (1) 300mah for vid, rx, and autopilot. Keep in mind that was with a GoPro mounted as well. Granted it was a very modified Bix and a friendly wind to launch into didn't hurt either. Can't remember AUW but it was monstrous. On shorter FPV flights i typically ran (1) 2650mah to motor and (1) 180mah for all the above mentioned accessories. Thanks a lot guys. I've been thinking about getting one for a while now. Xuzme, you are right about being familiar with it first. With the OT I've been getting, I think I'll have something by spring. Lonewolf, how long of a flight did you get with 2 2200? that's seems like it would be a while. Lonewolf, thanks for all the info. After several weeks the Bixler has arrived.